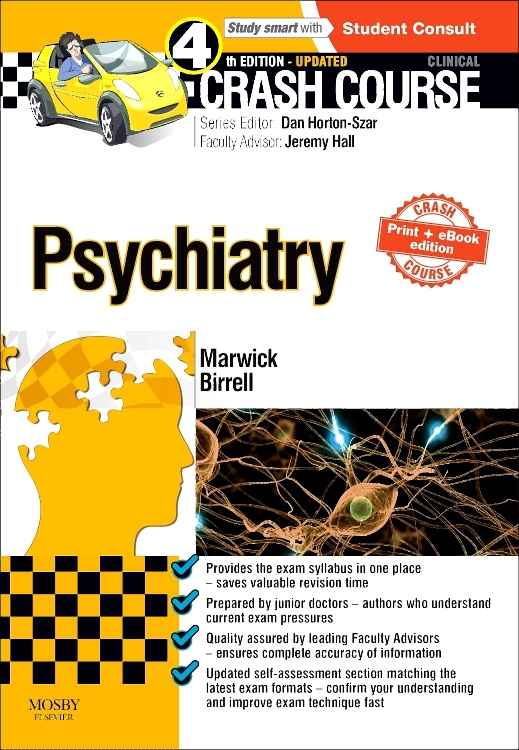 2013 BMA Medical Book Awards Highly Commended in Psychiatry! 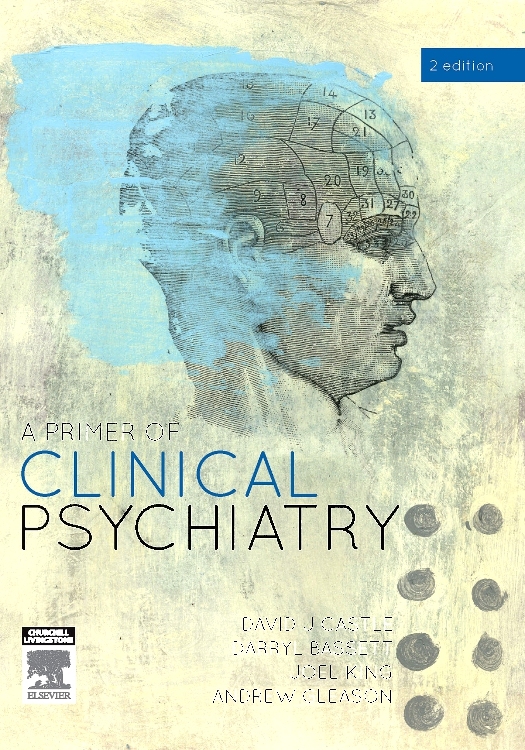 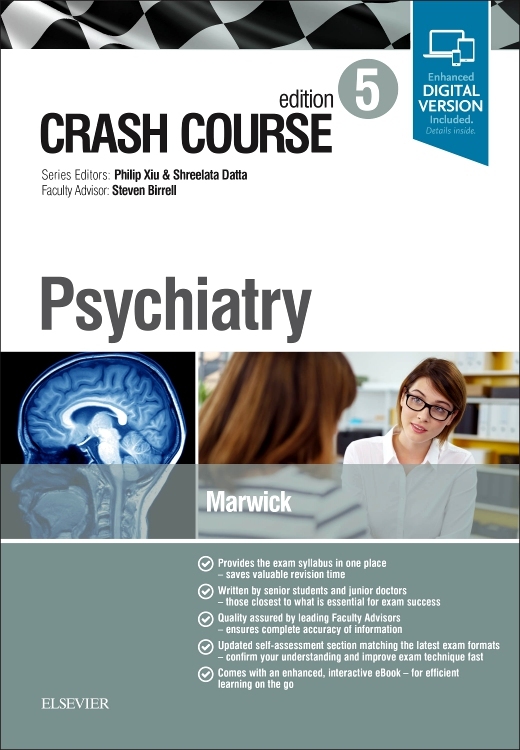 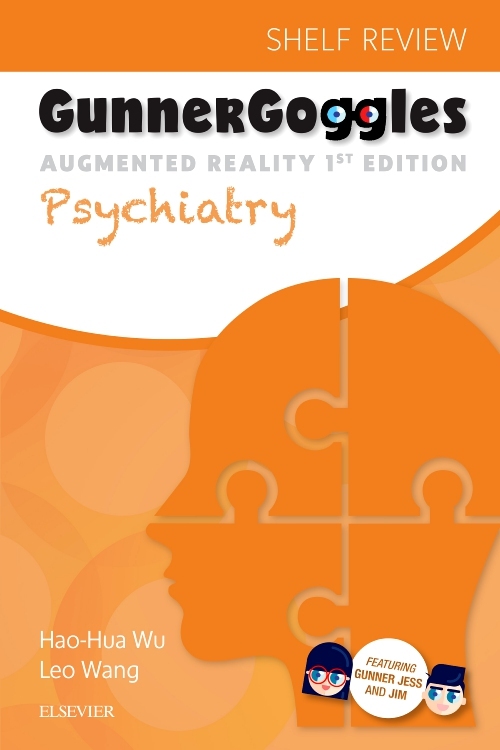 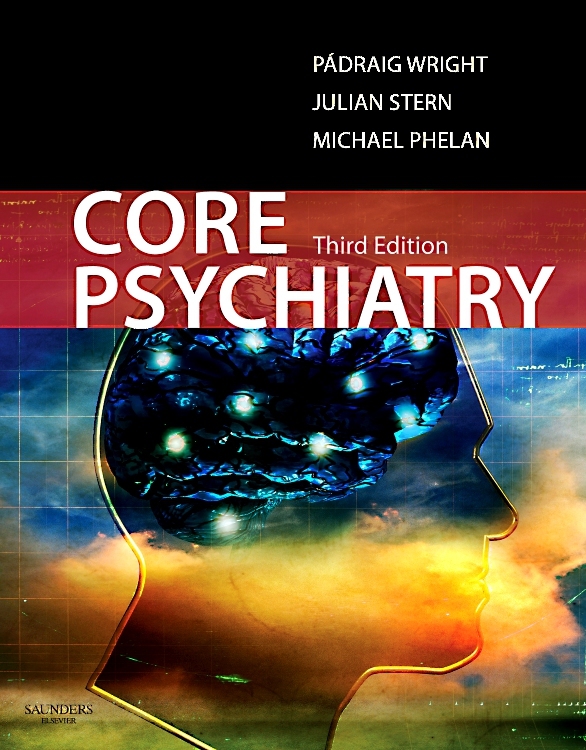 Concise yet comprehensive, Core Psychiatry relfects the latest developments in the curriculum plus all that is new and essential in clinical practice and the sciences that underpin it. 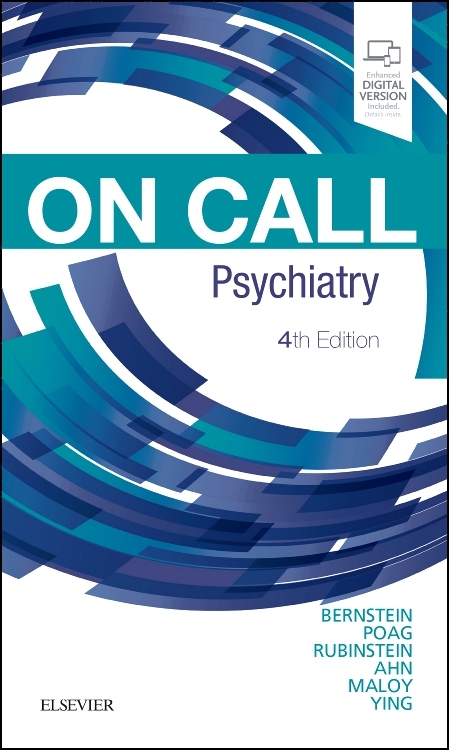 It includes new information on the new Mental Capacity Act and Mental Health Act as well as enhanced sections on psychopharmacology, old age psychiatry, child and adolescent psychiatry, forensic psychiatry and rehabilitation. 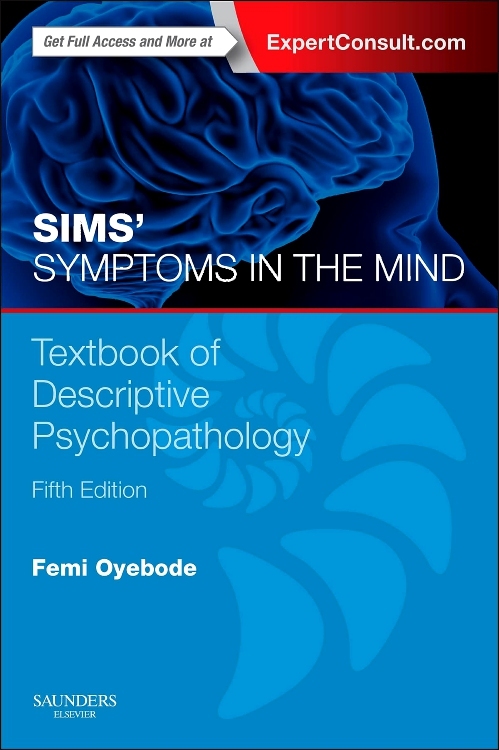 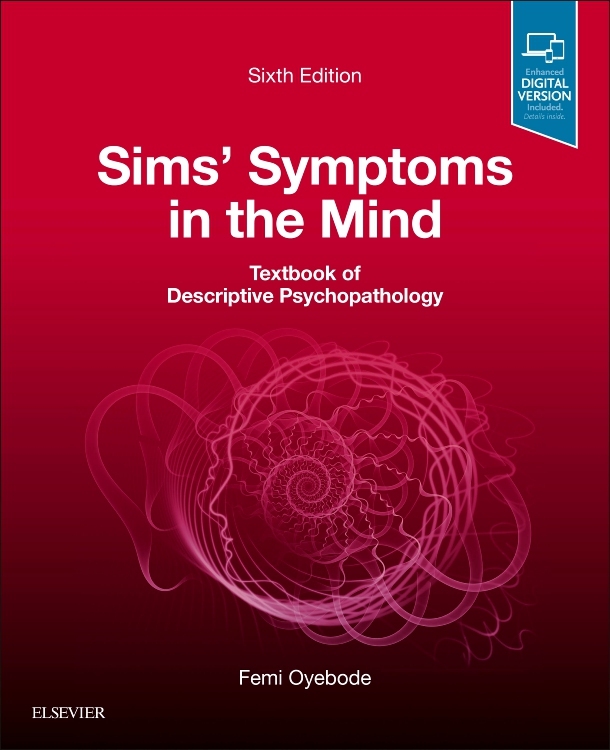 The book also makes refernce to the latest NICE guidelines and includes new sections on sleep medicine and trauma psychiatry.